Posted on April 2, 2015 at 3:46 pm. Is anyone else basking in the glory of the long weekend ahead? Yes, we thought so! Well, before you head off for your holiday plans, take a look at some of the latest stories from the past week. It’s time, once again, for your midweek mashup! 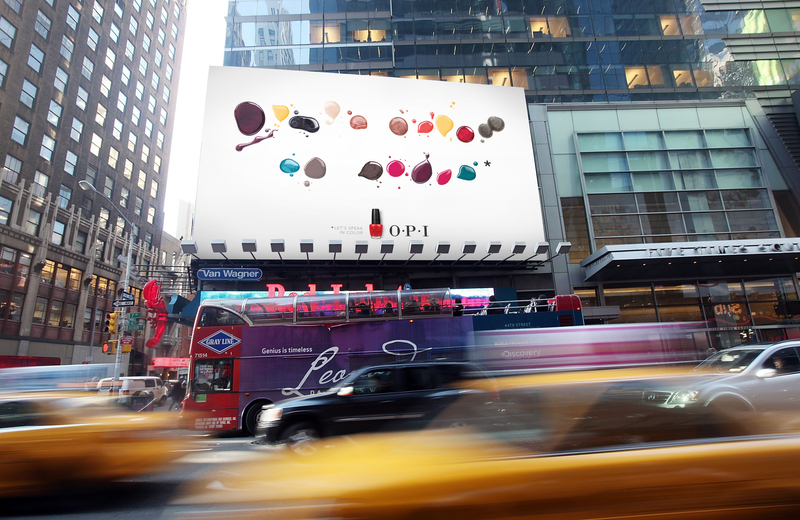 This latest campaign around the launch of mobile app OPI ColorChat is truly a thing of beauty. Featuring bright, eye-catching ads that are written in the ‘language of colour’ (and can handily be decoded using the newly-launched mobile app), we are encouraged to show our true colours, whatever they may be. Have a look at the campaign below. Promoting the debut of its Design Lab collection, retailer Lord & Taylor took to Instagram to do their advertising and selling for them–and boy, did it ever! 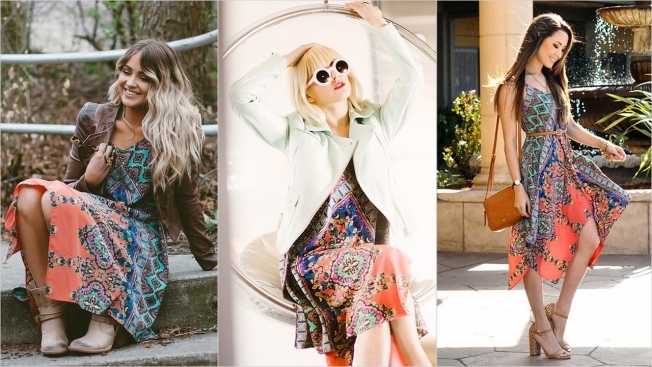 Partnering with 50 influential fashion bloggers, each hand-picked based on aesthetic style and number of followers, the dress was featured in personal blogs, ultimately leading to the dress to sell-out in days. New patterns of the dress are due out in the coming months for all of those who may have missed their chance last week (insert giant sigh of relief to all those die-hard fashionistas out there). Stemming from the concept of a ‘bucket list’ comes the ‘ThankList’. American Greetings has launched a multimedia campaign that encourages us to reflect on those who deserve a simple and heartfelt “thank you”, something that is so simple to do, and yet means so much to those on the receiving end. Partnering with award-winning documentarian Barbara Kopple, several stories are featured in short films, all of which can be viewed on the website. “Creating more meaningful connections between people isn’t simply something we believe in,” explains client president and COO John Beeder. “It’s something we are actively doing, and ThankList is the perfect way to demonstrate that practicing gratitude is easy and impactful.” Take a look at the trailer and videos below, and don’t say we didn’t warn you, that you may find yourself digging around for some tissues after you do. Billboards that simply display a message are becoming a thing of the past. Imagine a billboard that uses natural resources to produce food, fresh water and clean air simultaneously. Well, there is no need to imagine as this billboard located in Peru does exactly that. Dubbed the ‘Air Orchard’, this hydroponic billboard extracts water from the air to produce 2,800 heads of lettuce a week and 96 liters of drinking water daily, available for free to locals.